By Cam Welch - Creative Director · March 14th, 2015 at 10:56 a.m.
UBC has dropped to 37th in the Times Higher Education (THE) World University Reputation Rankings, which measure universities’ global prestige. Last year, UBC was ranked 33rd in a tie with McGill. U of T is the top Canadian University after placing 16th for the third time in the past five years, a rise from 20th last year. McGill has slid past UBC to claim Canada’s second spot at 35th (tied). Harvard topped the overall rankings yet again, while the UK’s Cambridge and Oxford claimed 2nd and 3rd, bumping MIT and Stanford down to 4th and 5th. A major caveat to these rankings is that they are the THE reputation rankings, not the overall rankings. The THE Global Rankings are the Times’ measurement of a university’s quality, and there UBC ranks 32nd in the world for 2014/2015. That evaluation looks at teaching (30%), research (30%), number of citations in papers (32.5%), international diversity (5%), and industry income (2.5%). 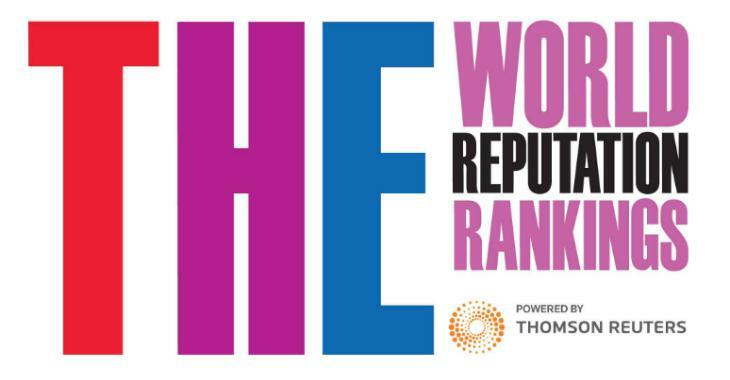 The THE Reputation Rankings, on the other hand, measure the university’s prestige based on a survey of a select group of ten thousand academics from around the world. From last year to this year UBC dropped from 8.3 to 5.9 in the teaching reputation metric and in 8.7 to 7.5 in the research reputation metric. The THE rankings are not the only university rankings system either. There are two other prominent lists: the UK-based QS World University Rankings (which THE split from after 2009) and the China-based Academic World Ranking of Universities. UBC stands at 43rd (a five-year high) in the 2014/15 QS rankings and 37th (a slight rise from 2013 but marginally below its 12-year average) in the 2014 ARWU rankings. In the THE and QS full rankings, U of T, UBC, and McGill are the only Canadian institutions in the top hunna, but they are joined by McMaster at 90 in the AWRU list. All rankings count UBC Van and UBC Okanagan together as UBC.